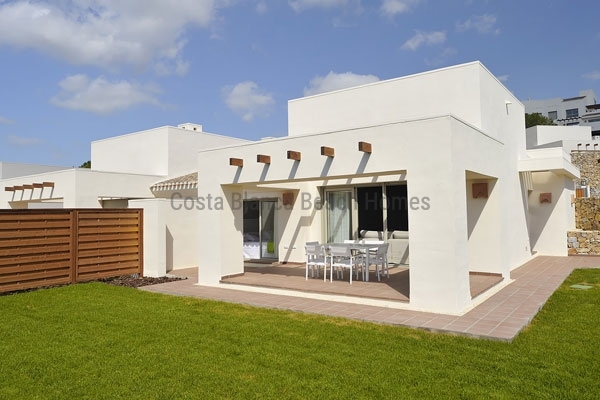 Nice three bedroom semi-detached villas with two bathrooms and surfaces between 100 and 130 sqm. All of them enjoy extensive private gardens and parking area. Part of communities with common area and pool. Notable for its location in front of a Mediterranean forest environment of great natural beauty in an exclusive golf course with security. 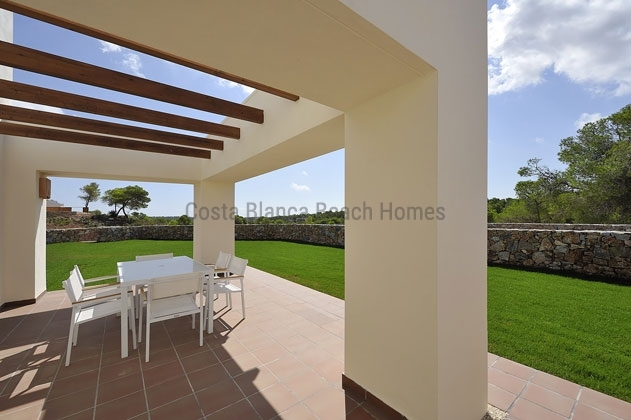 Great for your holidays, for living all year or as a rental investment!